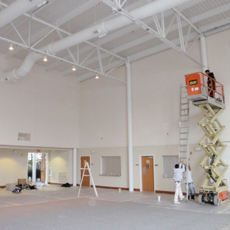 Transforming commercial spaces in NJ, NY, PA, CT & MD with high-quality painting services. We have over twenty years of experience in the commercial painting business. 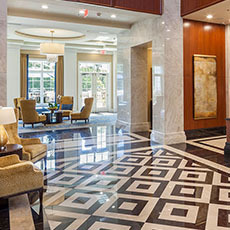 This provides us with the specialized knowledge to handle any commercial project whether it be large or small, interior or exterior, office building or residential complex. 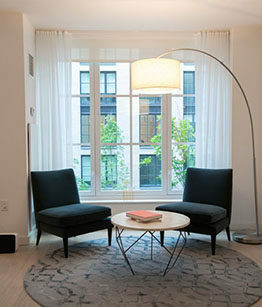 We believe that a commercial space should be just as inviting and appealing to the eye as a residential space. 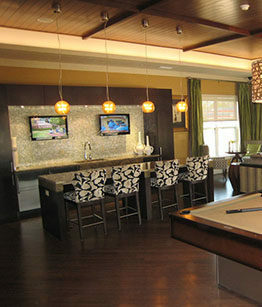 Bringing the artistic visions of developers, contractors, architects, and project managers to life is our specialty. We live by your deadline. 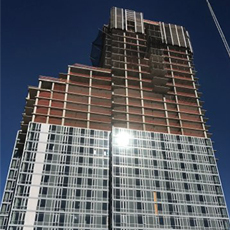 We work efficiently and are proactive in ensuring all projects are completed on time. 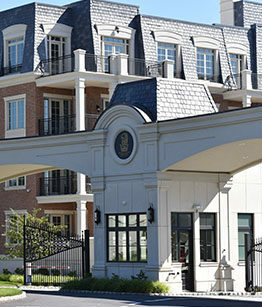 We understand that it is a privilege to be entrusted with completing your project. 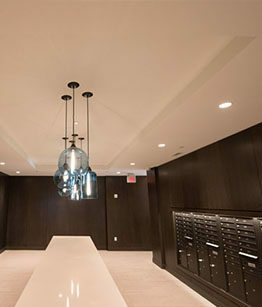 As a result, we approach each project with superior quality in mind and meticulous attention to detail. This approach has gained us a positive track record and countless long-term customers. 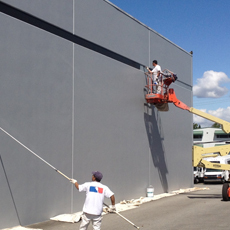 Absolute Painting Inc. is a full service commercial painting company that provides superior quality services. 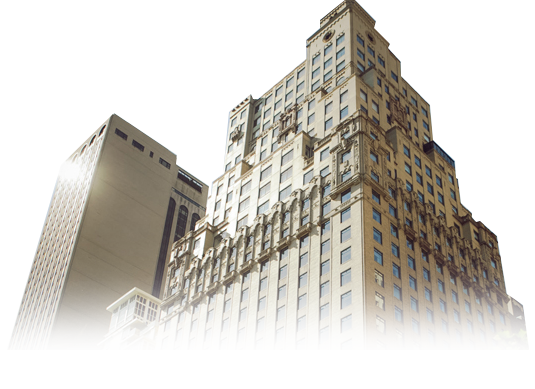 We specialize in the painting of high density mid-rise and high-rise buildings, office buildings, residential complexes, co-working spaces and intumescent and other specialty coatings. Currently, we serve the New Jersey, New York, Pennsylvania, Connecticut and Maryland areas.